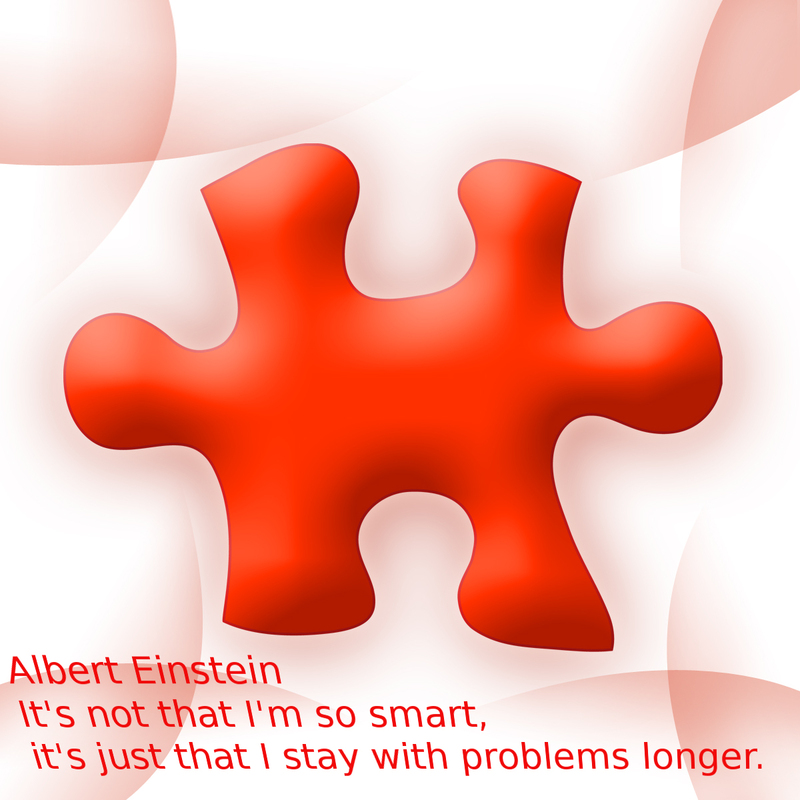 Whether you work as a clerk or as an executive, problem solving is part of any job. It requires thinking on your feet and reacting to any given situation. Some people can do this well, while others have difficulty doing this without guidance. Problem Solving for some people comes easy for others it doesn’t. To help employees work on their problem solving skills try role playing situations with them sometimes can help them learn how to react on their feet. Work with them on various scenarios that could or might occur and see what their responses are and work through resolutions with them. Also, have them try and follow these steps to work through the problem. The next time they are faced with this problem, they will have already processed it through with you and be better prepared for the situation.